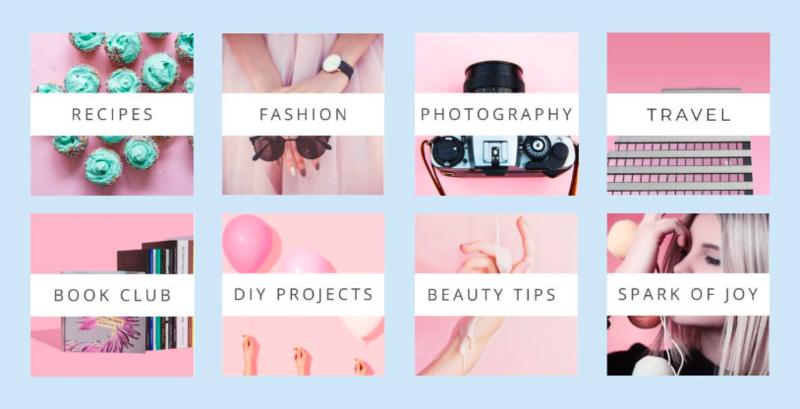 Now that you’re convinced, let’s get into the basics of Pinterest and how it can drive more traffic, brand awareness and conversions to your online store. Pins: an image or a video you save to a board, it will have a URL link back to its source. Boards: arrange related pins in a board to keep organized. Pinners can follow your entire account or just a specific board. Home: this feed includes all the saved pins by people you follow. It will also consist of Pinterest inspired pins relating to your boards, pins and content. 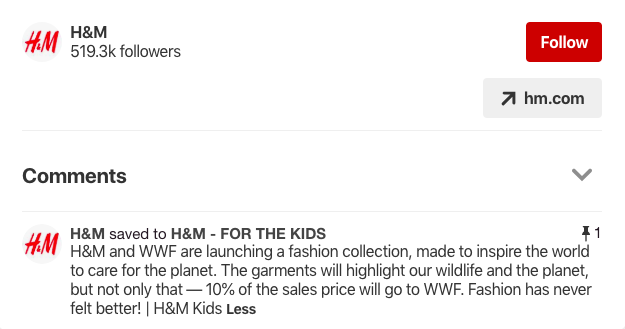 Explore: this feed is similar to Instagram’s explore tab, it includes trending topics and popular pins. Following: here you can see the latest pins from the accounts you follow. Be sure to be engaged and follow related account, however never follow direct competitors! Browser button: this is a button you should download and add to your browser. It allows you to save and pin images from any website, including yours! Ensure you’ve enabled the save button on your website, it will take a little work to get this up and running. However, this allows someone who views any page of your website to pin whatever they like. This will surely aid your brand awareness journey and increase sales. Add rich pins to promote your products, blog articles, app or recipes. This allows your pins to consist of more information. Only upload high-quality images, in portrait mode. 80% of users use the Pinterest app on mobile, if your images are in portrait mode they will fill the users screen fully. Follow your brands aesthetics, your social media profiles are branches of your website. Follow a similar color theme, font styles and overall design. Make some creative board covers, this will make your page look even more professional. You want to guarantee that users know instantly that this page belongs to your brand. Create a group board and invite your followers to pin there, everyone loves being included. Brainstorm some ideas that are related to your brand, you may have an online store that sells vegan products. In this case, you can create a board for delicious vegan recipes and allow your followers to share all their knowledge and experience. 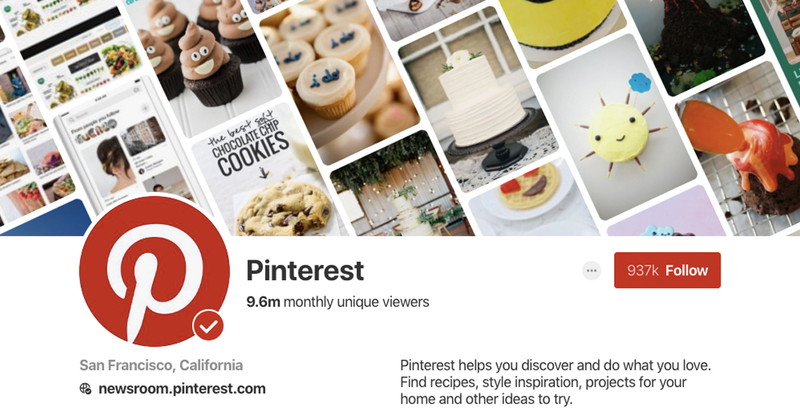 Analyze your Pinterest analytics, knowing your audience is one of the most important factors for any business to consider. It will allow you to adjust your approach, split test pins and give your followers exactly what they want and like. Knowledge is power! Invest in promoted pins, remember the statistics at the beginning of this blog? 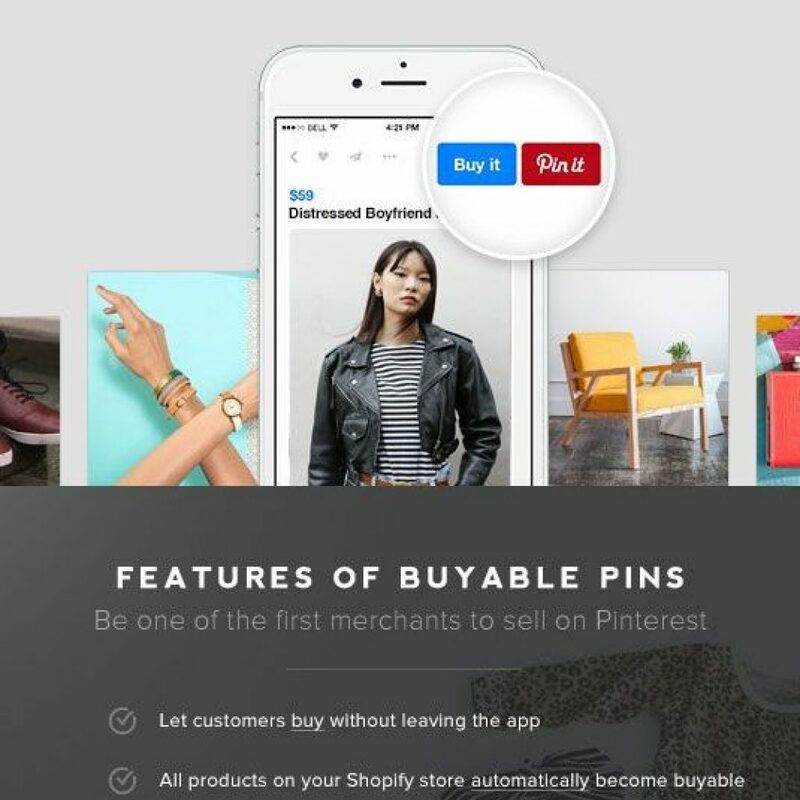 61% of pinners made a purchase after seeing a business promoted pin on their feed. Especially if you find that your profile is not growing as you’d hope. Give your page a nudge in the right direction, promote a best-selling product or a popular blog post. In return, you’ll gain brand awareness, drive traffic and conversions. Lucky you, Mapiac has you covered. With two Pinterest services, ‘Pinterest Growth’ and ‘Content Management’, your account will go viral much faster! Want to talk to a social media expert before committing? We understand, sign up for a FREE profile review today and a member of the team will get in touch with you for a short call. You can ask any questions and receive some more useful tips & tricks to optimize your account and ensure traffic and conversions come flooding in.